The collaborative website www.camptocamp.org, which provides free information on mountain trails and climbing route conditions, has just enriched its technical documentation with the online publication of 21 technical updates, provided by Petzl. Translated into five languages (French, German, English, Spanish, Italian), these Petzl Technical Documentations are based on the famous line drawings, which have illustrated the brand’s catalog since 1975. Petzl’s line drawings have enabled thousands of mountaineers and climbers to improve their progression and protection techniques in the vertical environment. In order to share Petzl’s tips even more widely with the mountain community, they are now available on the most frequently used platform for sharing mountain information in Europe. 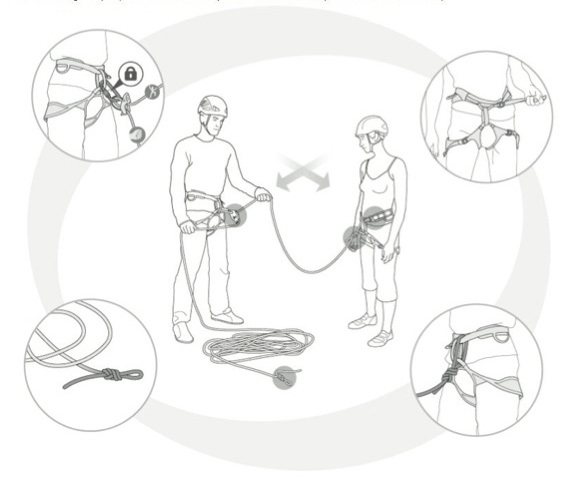 This Petzl technical documentation is shared on camptocamp.org in partnership with the Petzl Foundation, who is funding a part of the new version of the Camptocamp website that will be online in the fall of 2016. 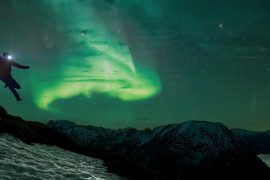 Camptocamp is also working on a database of mountain accidents, incidents and near-misses that will collect the testimonials of mountaineers and climbers in critical situations. The purpose of this database, called SERAC, is to build and to share a collective experience and improve accident prevention. SERAC is already available in a test version. Nearly 150 testimonials have already been collected and will be analyzed by a team of researchers with the intent of improving accident prevention. The collection of accident-prone scenarios and the sharing of new technical advice serve a purpose shared by the Petzl Foundation and camptocamp.org: to provide the mountain community with a free, high quality service in the fields of technical information and risk management.